2. 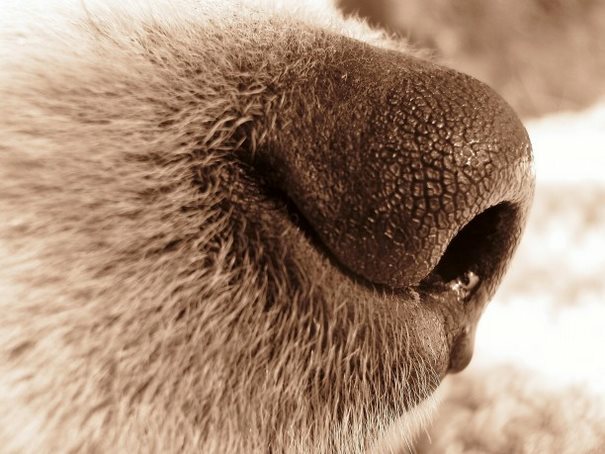 A dog’s sense of smell is 1,000 to 10 million times stronger than that of a person. 10. 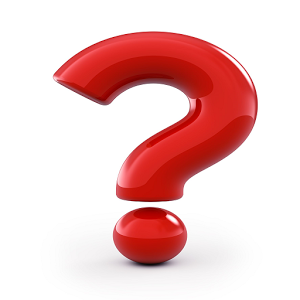 The average body temperature for a dog is 101.2 Fahrenheit (circa 38.44 Celsius). 18. 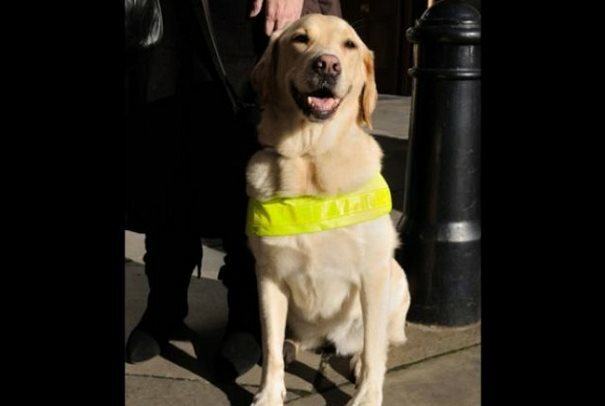 It is a myth dogs are colour blind; they actually see colour, just not as vividly as a person. 21. 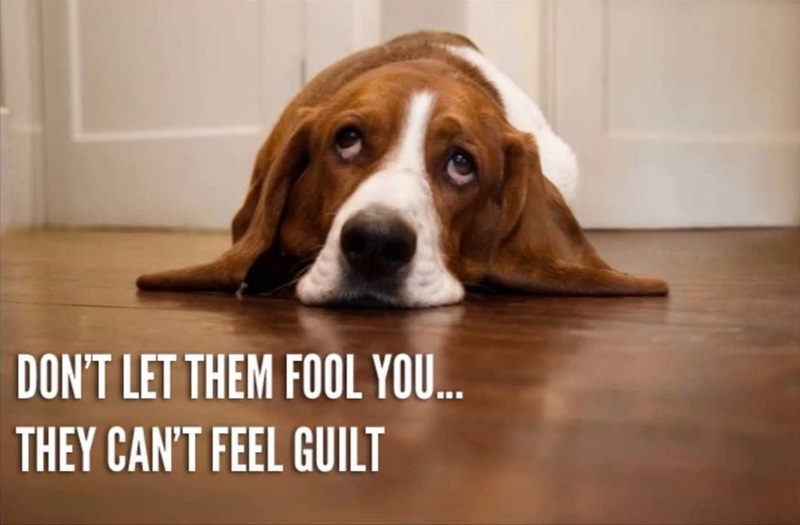 Your dog can smell your feelings. 22. 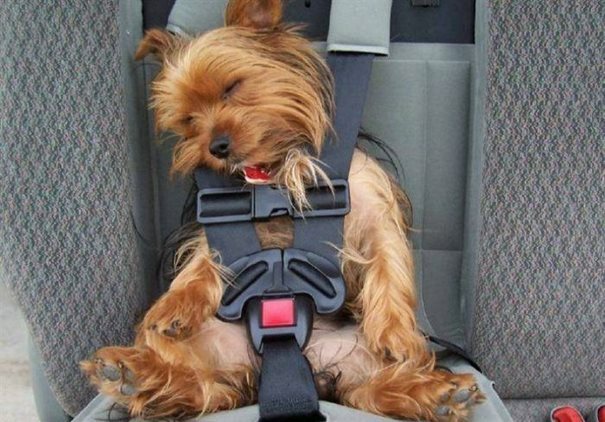 Your one year-old pup is as physically mature as a 15-year-old human. 23. On average, a dog’s mouth exerts 320 pounds (circa 145.15 Kg) of pressure. 24. You can lower your blood pressure just by petting your pup. 25. Your dog’s whiskers help him “see” in the dark. 26. Tail wagging has its own language. 27. Dogs only mate twice a year. 28. 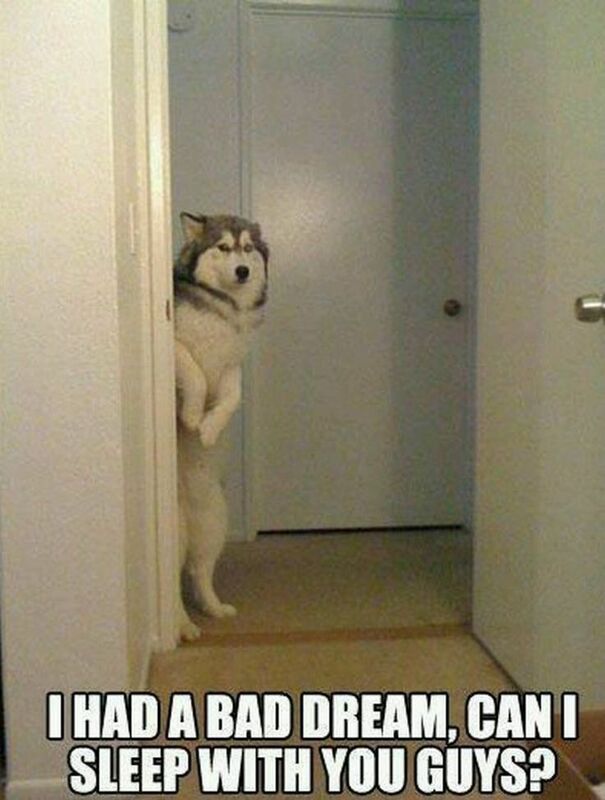 Dogs dream like people. 29. The "smell" center of a dog's brain is 40 times larger than yours. 30. Puppies are born blind and deaf (puppies open their eyes after the second week). 31. When dogs poop, they prefer to do it in alignment with the Earth’s magnetic field. 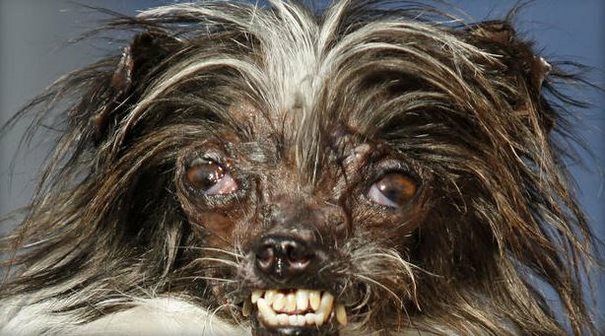 Peanut was without question the ugliest dog of the world for 2014. In a competition, which was organized in the US, Peanut surpassed its 28 competitors easily; what is more, Peanut does not even have lips or eyelashes. 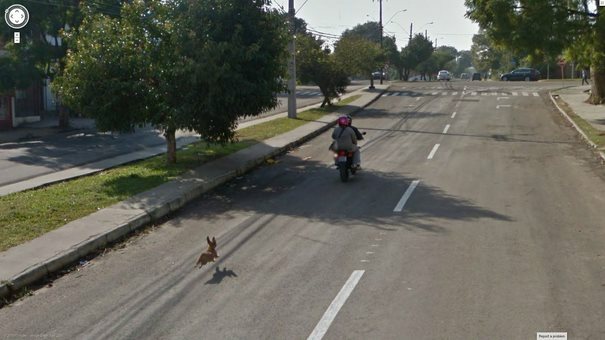 When dogs run/chase behind a car, a bike or a motorcycle by barking at it, they do it because they consider it as a game. Dogs’ relation with time is a little weird. On the one hand, dogs have no quantitative understanding of time; for instance, they do not understand the difference of their owner being away from home for 1 or 5 hours. On the other hand, once a dog gains a schedule, like food-time, playtime etc., and learns the routine of the house, the dog will adjust to the schedule and, in a sense, it will become its own time. Dogs are capable to understand up to 250 words and gestures, they can count up to five and they have the ability to perform simple math calculations. 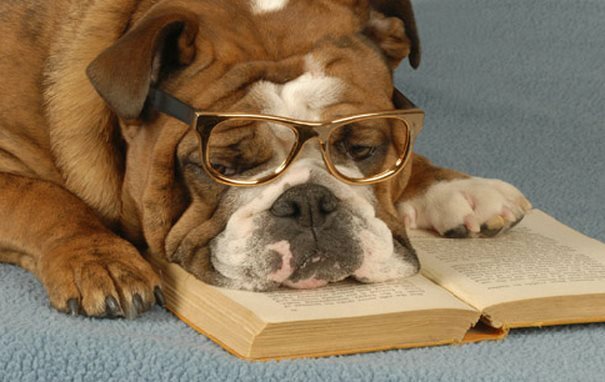 The average dog is as smart as a 2 years old child. 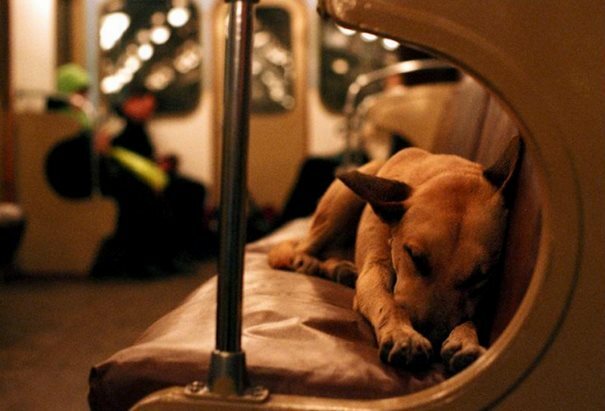 Some stray dogs in Russia have learned a way to use the subway; hence, the dogs are able to travel into more populated areas to seek out food. 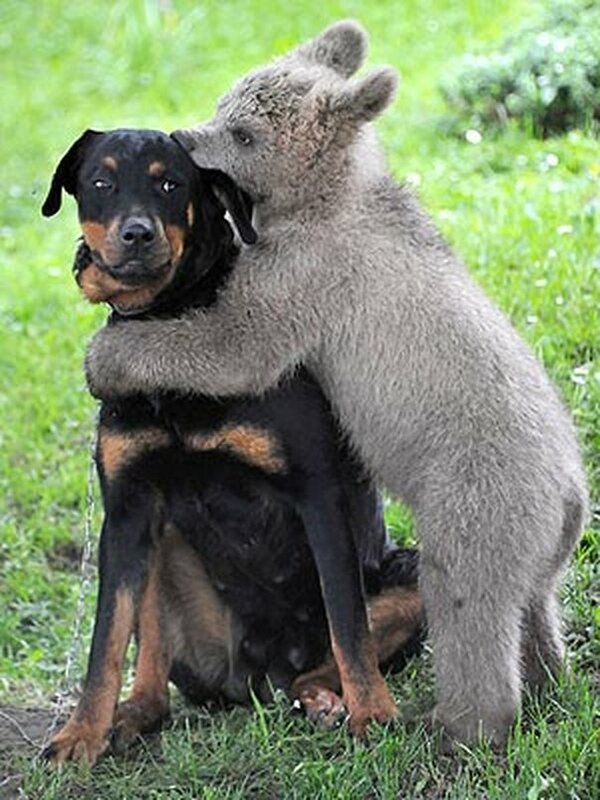 Contrary to what the majority may believe, dogs are not so much into hugging. To be more precise, they do not like so much to be hugged. Also, dogs have the custom to put one of their legs, on top of another animal, as a sign of superiority. Two stray dogs in Afghanistan managed to save 50 US soldiers. A group on Facebook succeeded in gathering 21,000 US dollars so as to bring the dogs to the US. The result of the endeavour: the dogs were able to meet with the soldiers they saved. 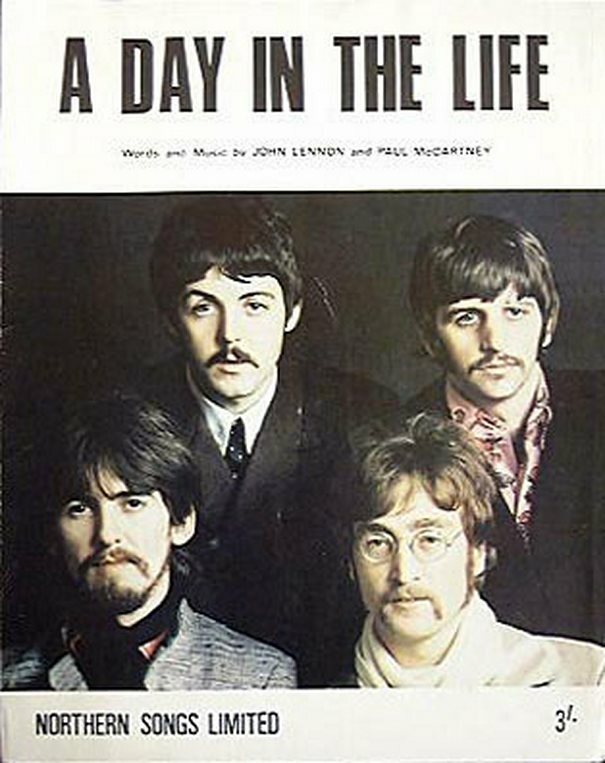 A song called «A day in the Life», by the Beatles, has an additional “high-pitch whistle” that can only be heard by dogs. It was recorded by Paul McCartney in honour to his favourite Shetland Sheepdog. This dog (as seen in the picture), called Nesbit, has won over 1,000,000 “air-travel miles”… as a result, Nesbit has his own “frequent-traveller” card. 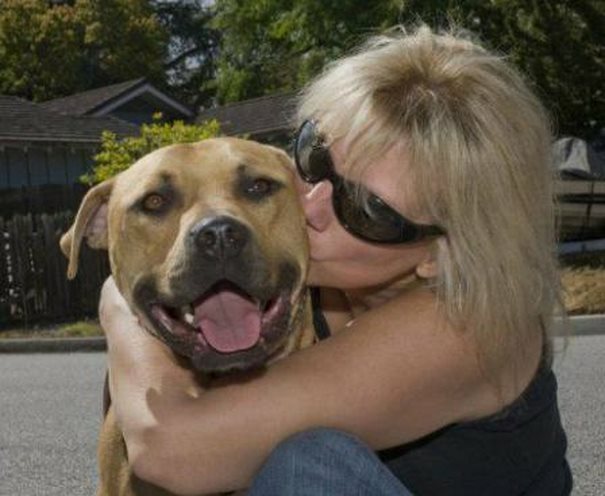 One of the dogs that the famous American athlete, Michael Vick, did use for dogfighting is nowadays, supporting/ helping children that have advanced cancer and are about to die. Military, and police, dogs are trained so as to know when they are on duty and when not. Consequently, when they are wearing a leash they know that they are on duty. Once the leash is taken off, they become more playful and energetic. 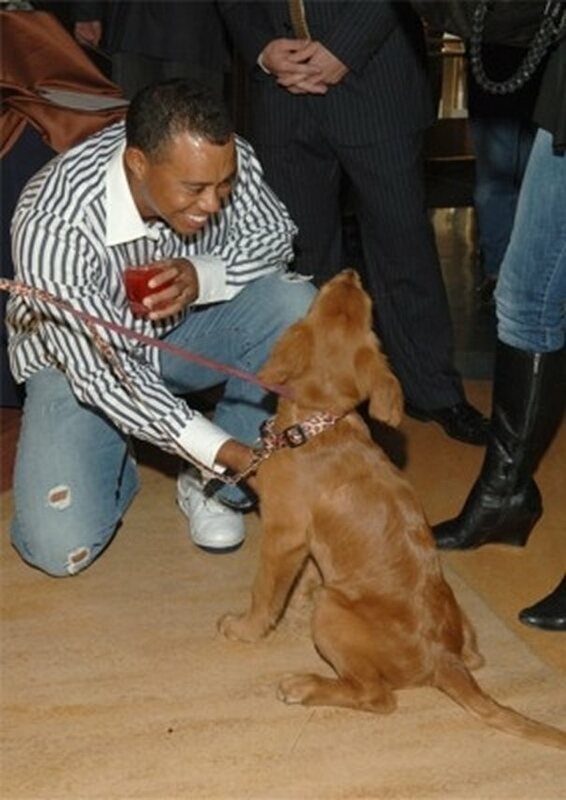 When Tiger Woods was a child he would stutter. 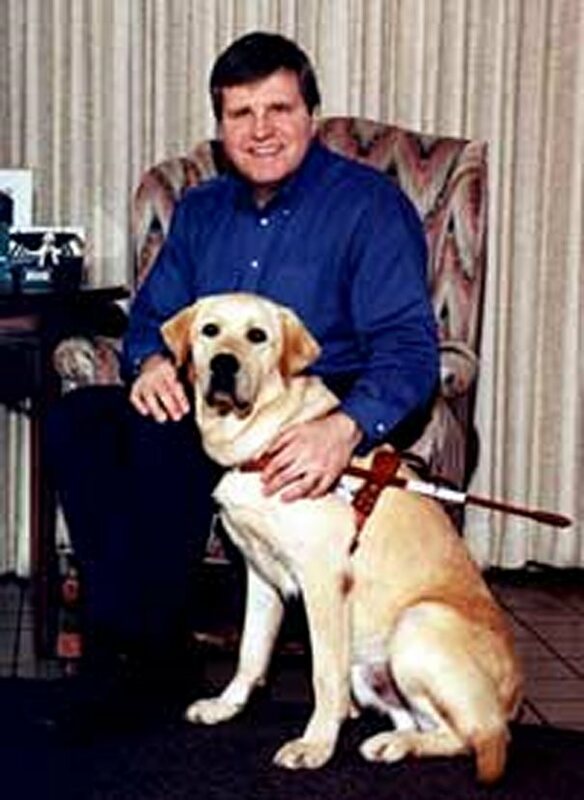 Every night, before going to sleep, he would talk to his dog until he was able to get rid of his stuttering. 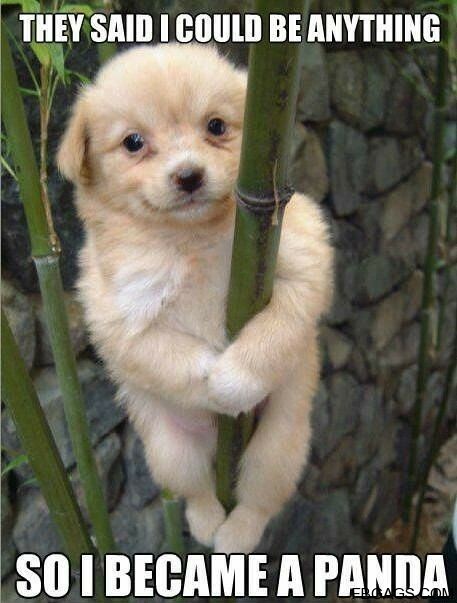 Dogs are trained to go to pee etc. only when their owner tells them, or signals them, to go. Male dogs are trained to pee without even lifting their leg. 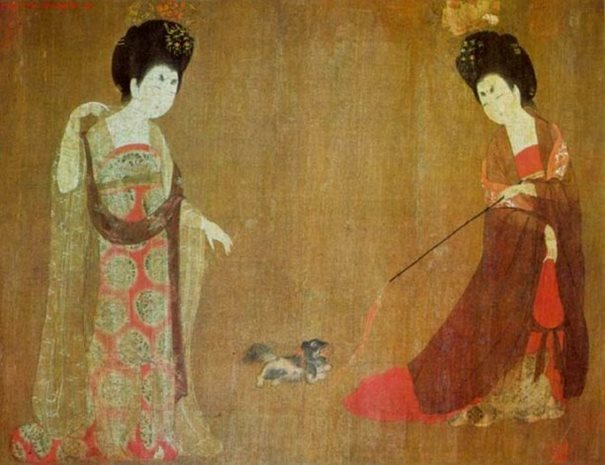 In Ancient China, the last line of defence for the Emperor was a small dog, a Pekingese, that was literally hidden inside his sleeve. 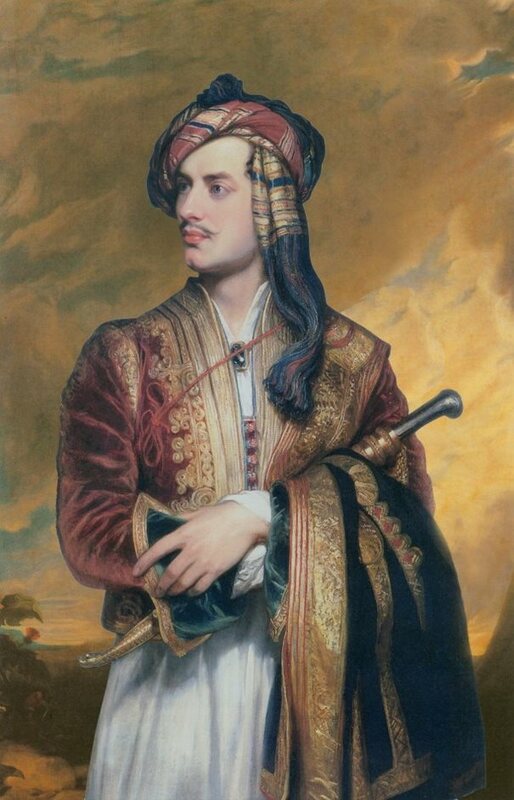 When Lord Byron learned that he cannot take with him (to Trinity College of Cambridge) his loyal dog; well, he decided to take with him… a bear!!! 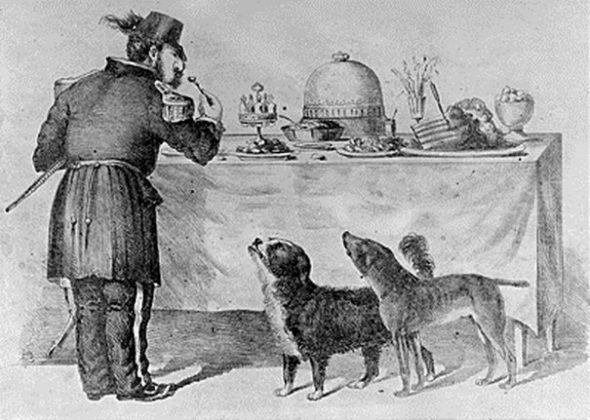 San Francisco, 1860: two stray dogs that were “best buddies” became local celebrities; to such an extent that the local newspapers were writing articles about their everyday endeavours. 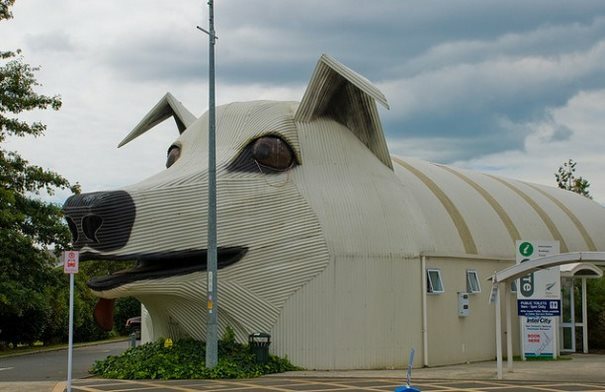 In New Zeeland there is a building with the shape of a dog. 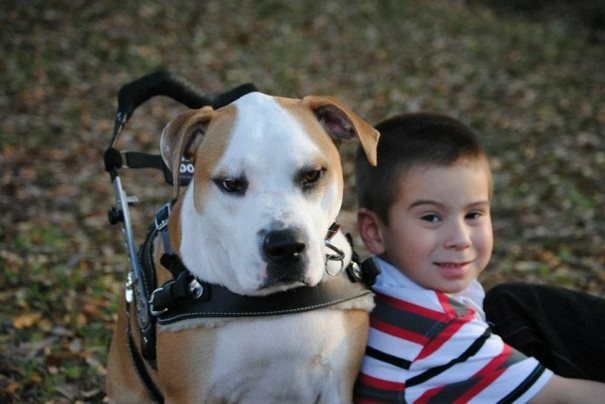 Nakio (the dog from the picture), has lost all of his legs due to frostbite in Colorado. 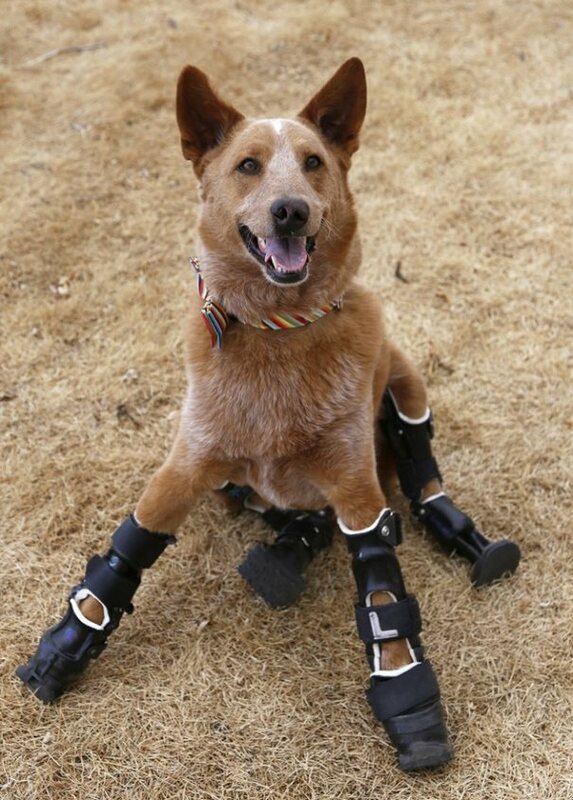 Today, the dog has 4 prosthetic legs that allow him to run like a normal dog. The humidity (or moisture) in a dog's nose is necessary so as for him to determine from which direction a smell comes. 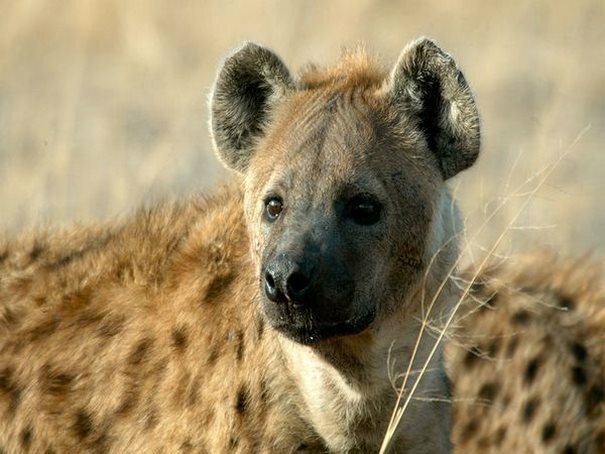 In reality hyenas are not dogs; they are more related to cats. 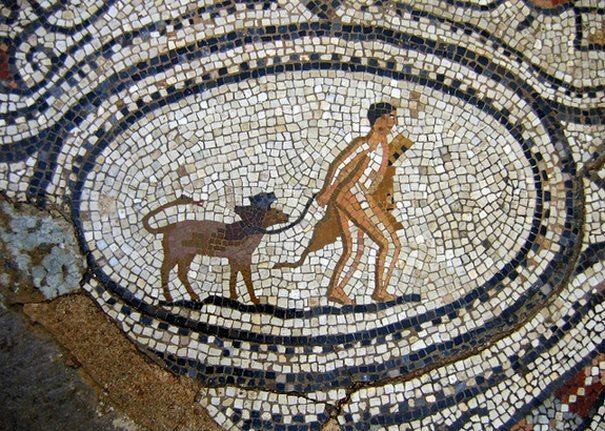 Leashes (aka a leash) were first used in Ancient Greece. Originally, they were designed to be used as a protective measure, for the dog’s neck, against wolf attacks. 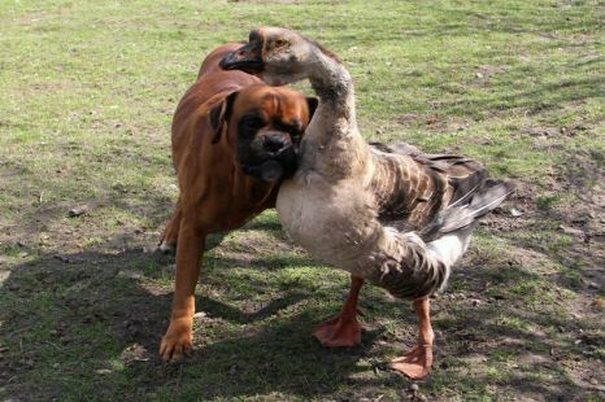 Baks is a blind Boxer and his best friend, and guide, is a 4-year old goose called Buttons. Buttons guides Baks either by pulling his neck or by shouting from the right direction. 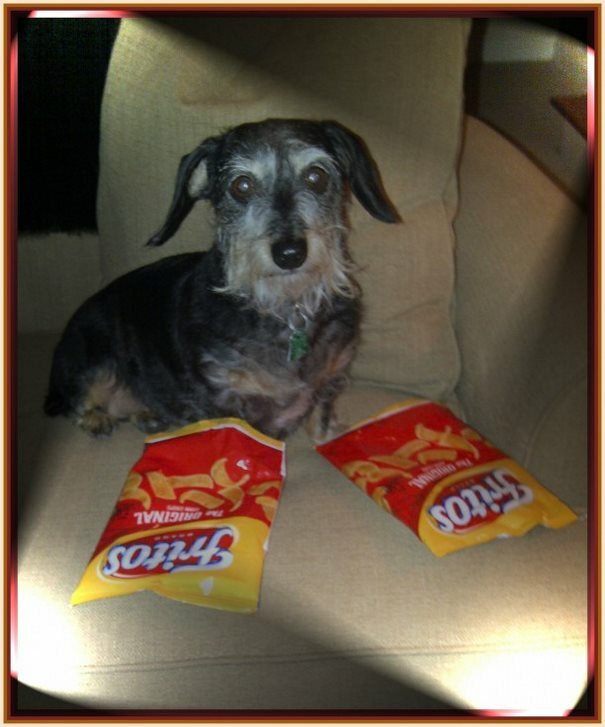 «Frito Feet» is the name of the occurrence in which, the bacteria that is gathered in a dog’s paws, give off the smell similar to the smell of “popcorn”. In other terms, due to the fact that a dog's legs are constantly in touch with the ground, bacteria is gathered in their paws; and in "collaboration" with moisture, the smell that derives from it... resembles the smell of popcorn. Dogs drink water by forming, with the back of their tongue, a kind of a small cup. 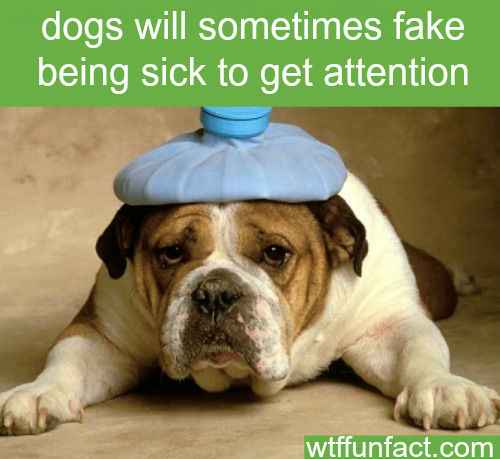 What do you think about "56 Fun Facts about Dogs"?